This weekend we will say a special thank you to our mums. Where would we be without them? Becoming a mum, without a doubt, is my greatest achievement. If you are a mum, I expect you’d most probably agree that it is yours too. I’d like to share, in no particular order, 5 mums who I admire. I think each deserves recognition for being particularly Impressive. In December 2015 Alison’s daughter Robyn was born sleeping at 28 weeks and 4 days. Her mum and dad wanted 3D casts of her. 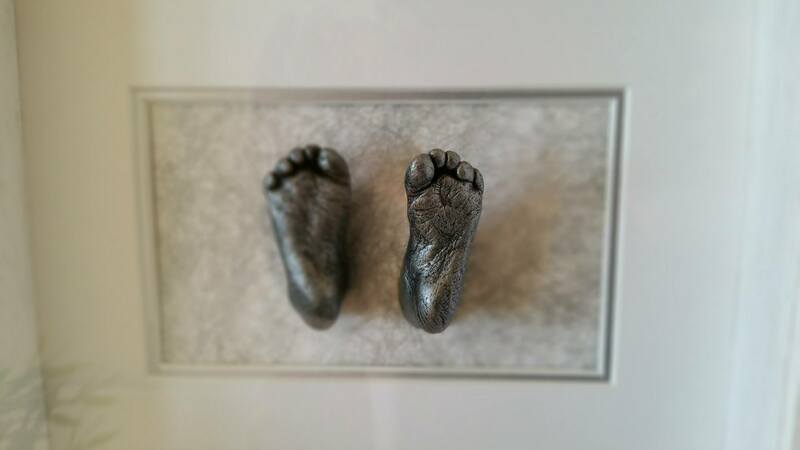 It is not an easy task to create casts for such a tiny little angel, but I am delighted to say I managed. It can be a daunting task speaking to a parent that has lost a baby. What if I said the wrong thing? What if they weren’t happy with the results I created? But I knew I had to speak directly to Alison to be sure I made her exactly what she wanted. Fair to say that once we spoke, we never really stopped! Arranging for Robyn’s completed casts to go home was the first time I met Alison & Rob in person. Again, I worried they wouldn’t be happy with the results…but they were delighted. Lots of people cry when they collect their casts…and this was no different. Robyn went home that day and is still very much a part of every day for Alison and Rob. She may have been very tiny, but the impact Robyn has made on the world is anything but small. In memory of their daughter, and to help others who may be in a similar situation in the future, the Askew’s set up “Robyn Rocks”. So far they have raised £15,000 and the amount just keeps on rising. 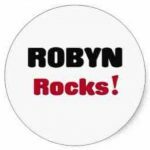 You can find out about Robyn Rocks here. Allison’s son, Jak Trueman, was a teenage cancer charity fundraiser who raised money for Leukemia and Lymphoma Research right until his death at just 15. 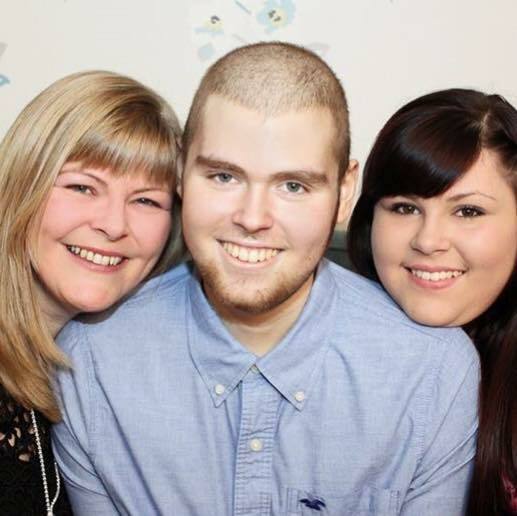 Jak’s battle against rare cancer T-Cell Lymphoma didn’t stop him wanting to help others and having lost his battle, he made his wishes clear to his mum, Allison, that he wanted to continue to help others after he’d gone. Allison Barr has been an inspiration to many since losing her son. She has tirelessly worked and remains focussed and driven to do as Jak asked of her. 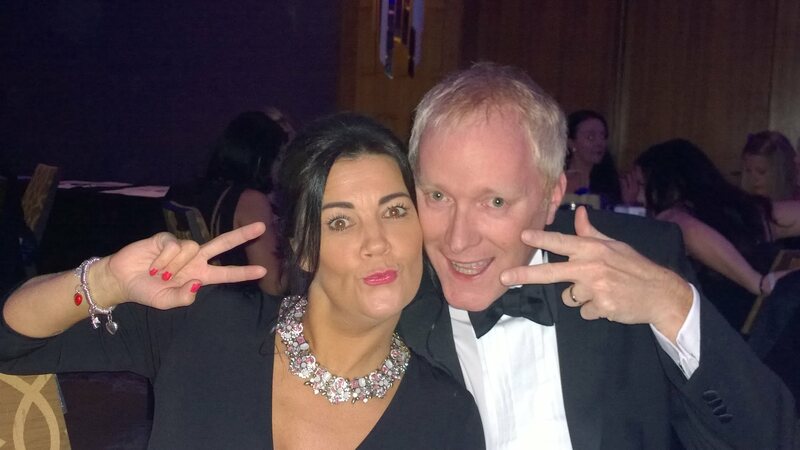 Allison shares her journey and her grief but never stops raising the bar and raising an incredible £300,000 so far. Jak’s Den opened in December 2015. 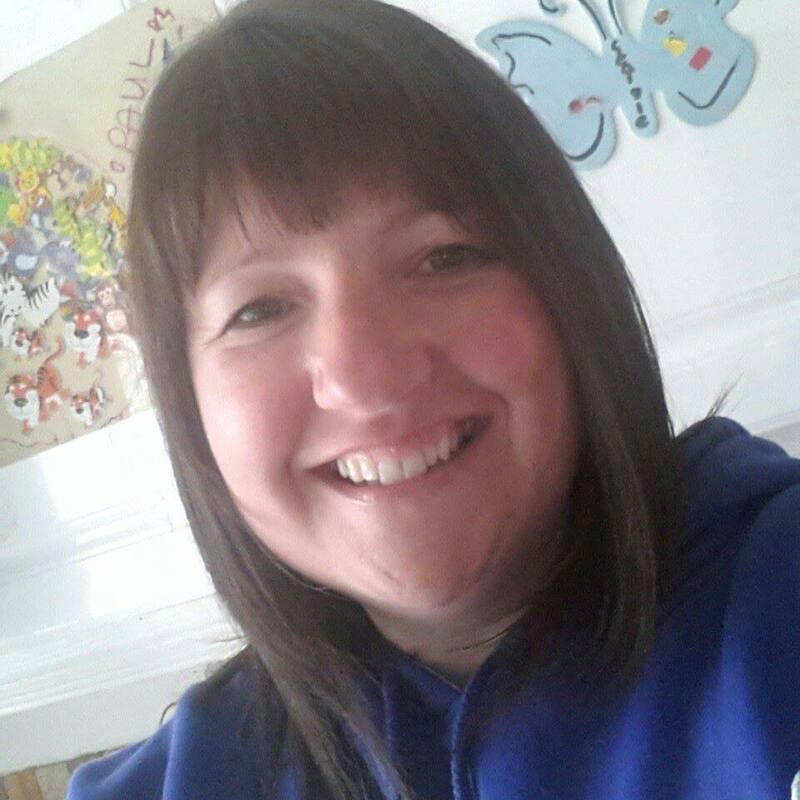 Jak’s wish was to build somewhere where no child, young person or their family should face cancer, related illness or bereavement alone and will get the support they need during their journey and beyond. This in itself would have been more than many could have achieved, but it is the tip of the iceberg for ‘Team Jak’ – who knows where their magic will end? I am looking forward to finally meeting Allison in person at another fundraising event in May. Find out about The Ladies Day and if you’re there, come and say hello to me too! Support Jak’s Journey too. The more I know of Allison the clearer it becomes as to why Jak was such an incredible young man – he was raised by a superhero. I met Libby in a previous life, back in 1992. We were both studying music in Aberdeen. She had almost finished the 4 year degree course as I was just starting. The magic of social media meant we reconnected many years later and discovered we had both given many years to teaching, but had also chosen to move off in different directions. We were also both now mums. Libby had three daughters…but she didn’t stop there…she was now a foster mum too. Since 2010 Libby has been a mum to 29 babies and children. 15 children have been with her for respite, 14 have been temporary. If I heard a child was in temporary foster care Id think this meant maybe a few days or weeks. The reality of ‘temporary’ can mean a child is in foster care for up to four years. It could be the first four years of a little life. Is that temporary? I first made jewellery for Libby of her own girl’s fingerprints, but what about all the other little people who called her mummy? We couldn’t leave them out! 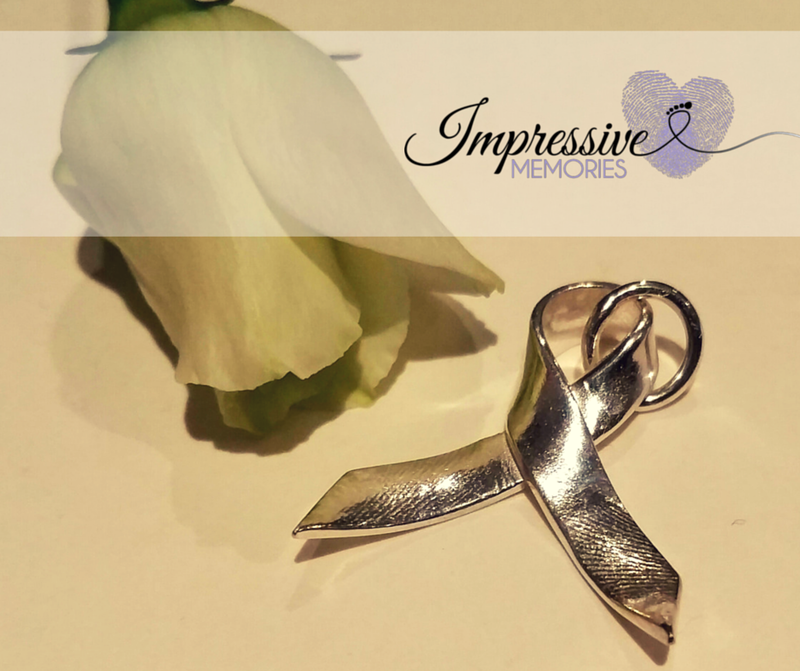 These little people that have passed through Libby’s care have also been captured in silver memories. Over the years Libby has created a charm bracelet of truly impressive memories. 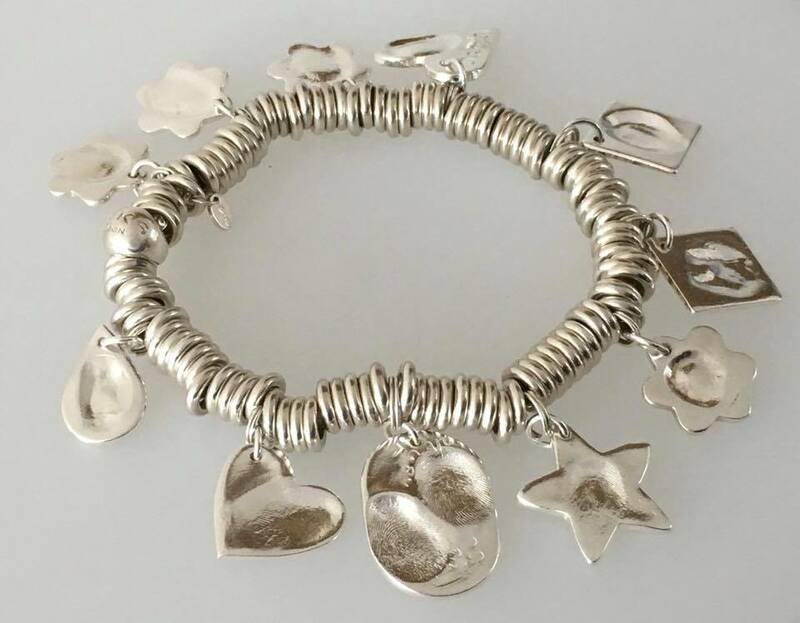 Each little fingerprint marking their own importance, all chronologically arranged on her bracelet. 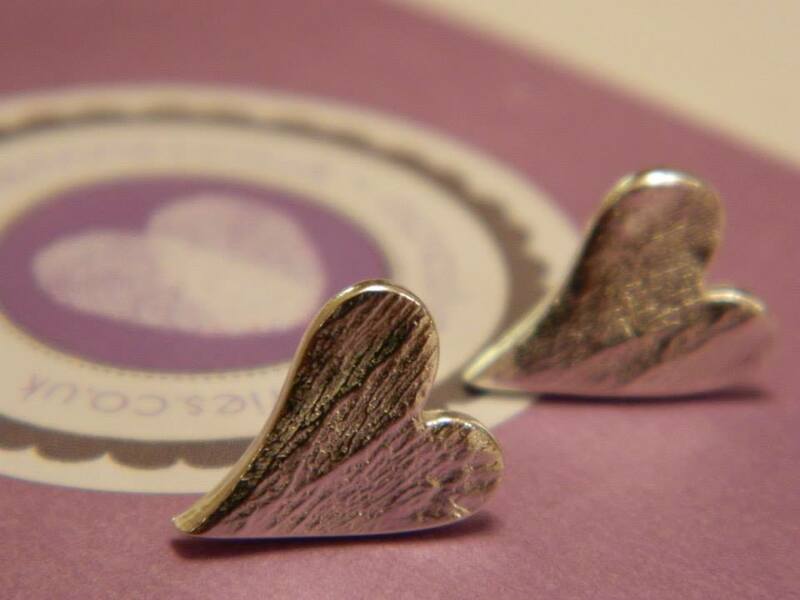 Not only this, Libby often makes a fingerprint charm for her babies ‘forever’ mum to have too. I am genuinely in awe of how she does it – she is truly impressive. Libby will be mummy to a newborn baby, care for them like they are her own (for years) knowing that one day they will leave and make way for another child who needs her. Shirley’s daughter Melissa lost her battle on the 1st of Feb 2014. 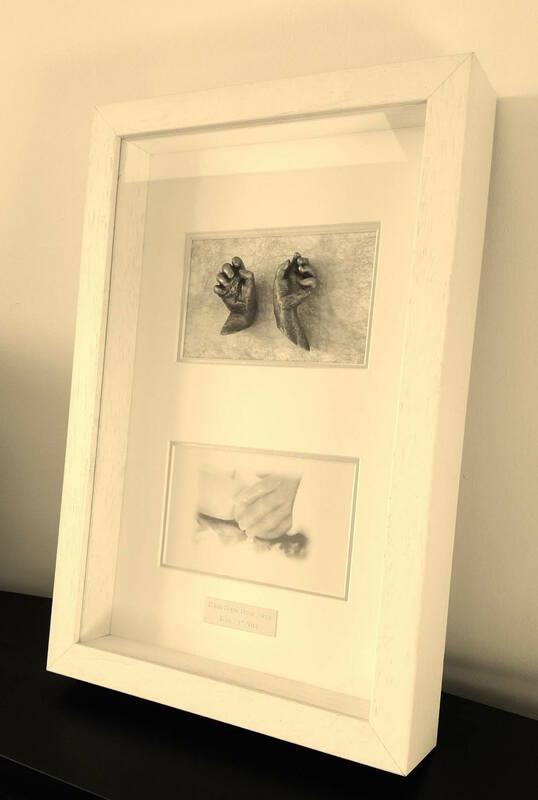 The family wanted a keepsake made and the funeral directors had tried but knew I would be able to help. Meeting Melissa that day changed me. She was the same age as my own daughter (who was away on a week-long school trip having great fun). I spent time with her and managed to create memories for her family, giving them opportunities to hold on to everything that they could. 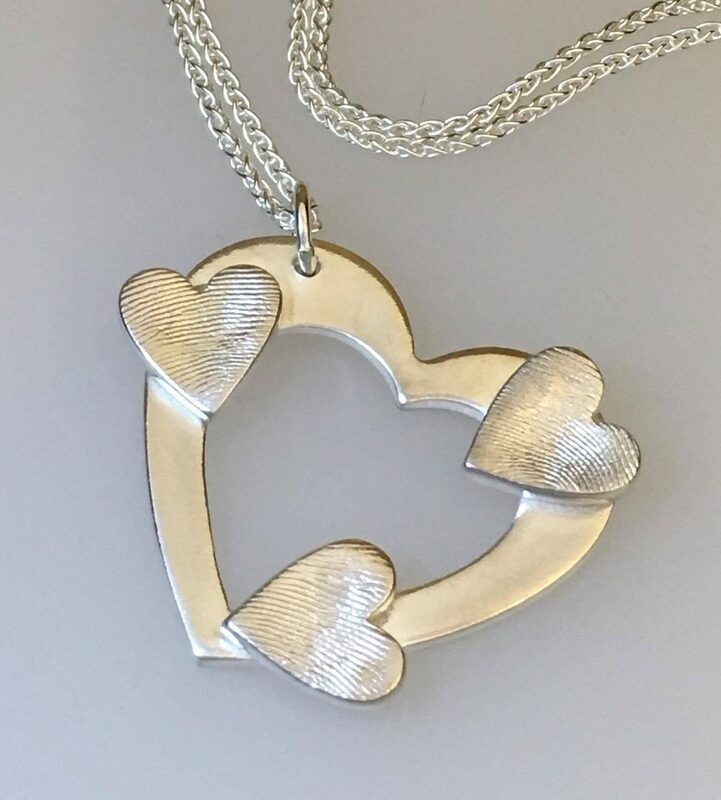 When you see another mum struggle you want to help if you can…but how do you help a mum who’s heart is broken? You feel there is absolutely nothing you can do or say – but you can always listen. Listening to Shirley talk about her little girl Melissa, and her other daughters, was all I could do. We had so much in common, but now our futures would be very different. 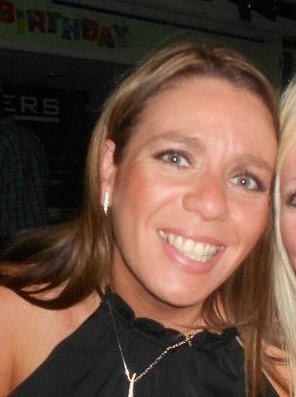 The Melissa Crouch Fund has currently raised over £50,000. Read Melissa’s story here. Shirley is a mum that I admire for her courage to keep going. She is stronger than most and has survived the unthinkable. She will always have three beautiful daughters but is only allowed to watch two of them grow up. 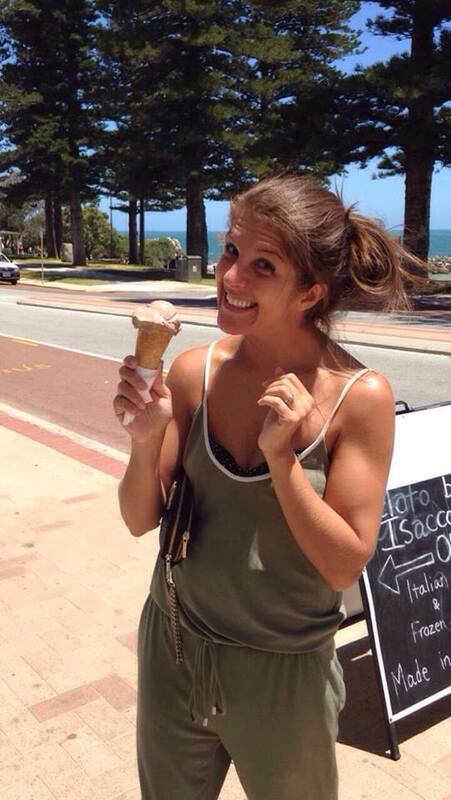 I hope that being able to hold Melissa’s hand cast gives her a tiny bit or courage to keep going, one day at a time. Never underestimate how important it is to just be there, and to listen to someone. Tamara’s children are both fit and healthy and she hasn’t raised thousands of pounds for a charity (I don’t think) but she has done something very impressive. 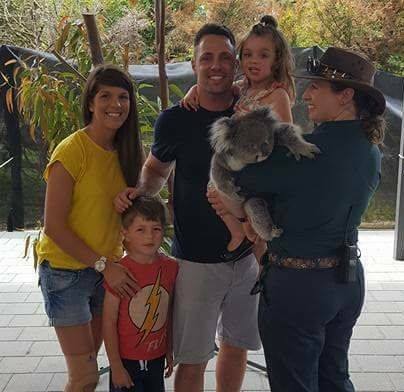 Tamara followed her dreams and emigrated to Australia. Having the courage to follow a dream is never an easy decision to make. She might be on the other side of the world, but it didn’t stop her still being a valuable Impressive Memories customer too. Not one, but two of Tamara’s friends recently had new babies. When Tamara had her son she gave Lucy my business card. For five years it lived in Lucy’s purse until after her son Rowan was born, and she wanted casts, just as Tamara had. Unbelievably, on the very same day in the very same hospital, another of Tamara’s friends also gave birth – Hogmanay to be exact. Sahera had a beautiful baby girl to join her family and she too wanted casts, just as she had done for Jacob, her son. 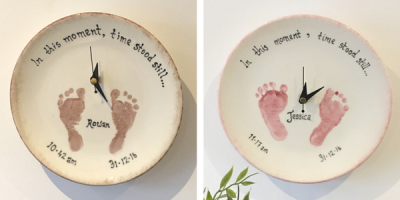 Within 48 hours of each other, both these mums had booked appointments with me to capture their newborn casts. Coincidence? Keeping in touch has never been easier, but sending a physical gift can tricky. That’s when Tamara got in touch with me. 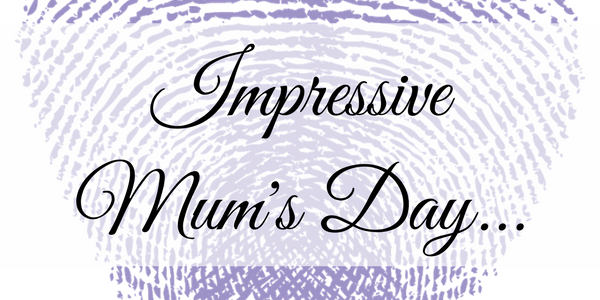 I chose 5 Impressive mums – I could have chosen hundreds. In fact I could have chosen every mum that I meet because each and every one of us is doing the very best that we can, and each and every one of us is impressive. When I became a mum I wanted to hold on to the moments that I thought were too important to become memories. My mission now is to keep helping other mums capture and hold on to their most impressive memories too. 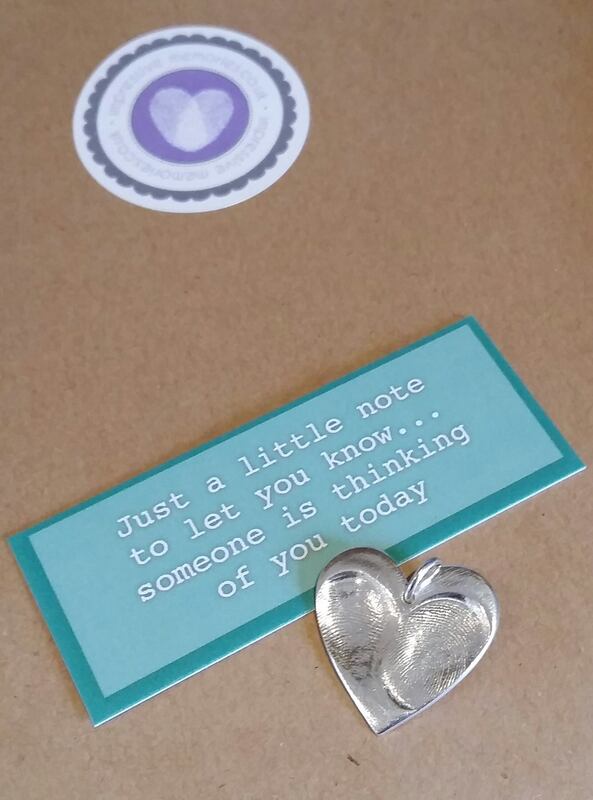 If you have your mum or miss your mum. If you’ve been a mum, you are a mum or one day hope to ever be a mum. Whether your day is filled with happiness or heartache, I hope it is filled with memories. Happy Mother’s Day from me to you.